CSI has a unique concept. This American police procedural drama is centered on a team of Crime Scene Investigators. The team has to solve murders by using the physical evidence. It is narrated that the team is under Las Vegas Police Department. 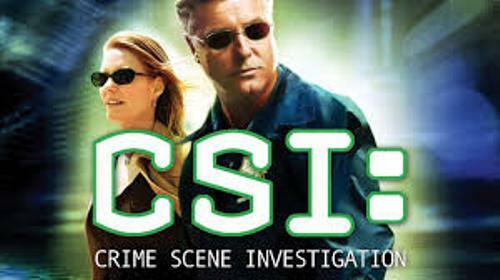 Gil Grissom is a central character in the original CSI. William Peterson gets this role. Grissom becomes the leader of the team. Grissom is unique. Due to the death of a trainee investigator, he is appointed as the Supervisor in CSI. Before he becomes a supervisor, Grissom was a career criminalist and forensic entomologist. He is not good socially. Find Citizen Kane Facts here. Another important character is Catherine Willows. Marg Helgenberger plays this role. She is the second in command in the team. Facts about Crime Scene Investigation 5: who is Catherine Willows? Catherine Willows has a unique background. Before she becomes a blood spatter specialist, she worked as a stripper. Check facts about Criminal Minds here. 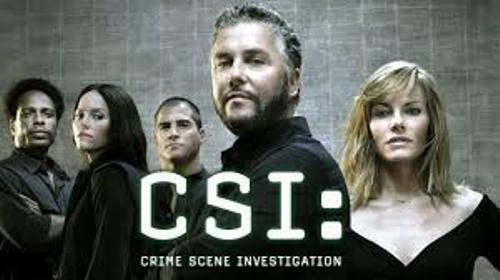 During the 9th season of CSI, Catherine becomes the supervisor after Grissom’s departure. Jerry Bruckheimer Television and CBS Productions are the producers of CSI: Crime Scene Investigation. In the fall 2006, it was under CBS Paramount Television. In 2009, it was under CBS Television Studios. Lockheed Martin has a corporate campus called Rye Canyon. It is used as the filming location for CSI. The location is in California. The filming location then is moved to Santa Clarita Studios after episode 11. 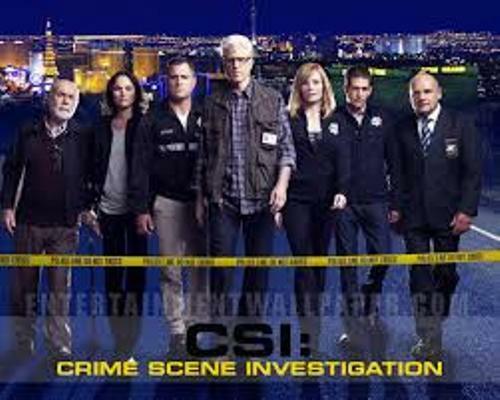 CSI is also shot in other filming locations in California such as in Pasadena City Hall, UCLA’s Royce Hall, California State University, and Verdugo Hills High School. Are you impressed after reading facts about Crime Scene Investigation? Facts about David Arnold talk about the famous film composer from Britain. He was born on 23rd January 1962.